Chinese contemporary ink has been a fast rising sub-category of contemporary Asian art at many auctions. 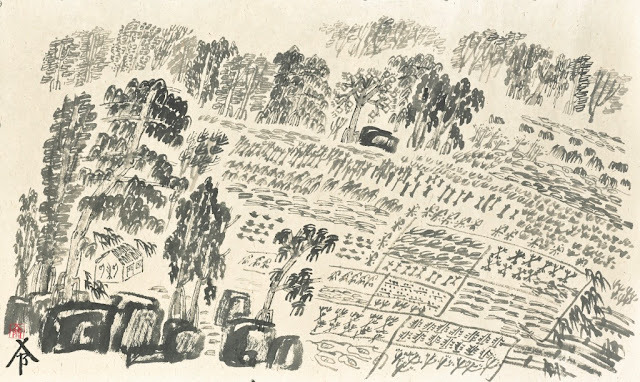 With many Chinese artists influenced by Western art practices, Chinese ink painting has evolved and developed a new language. 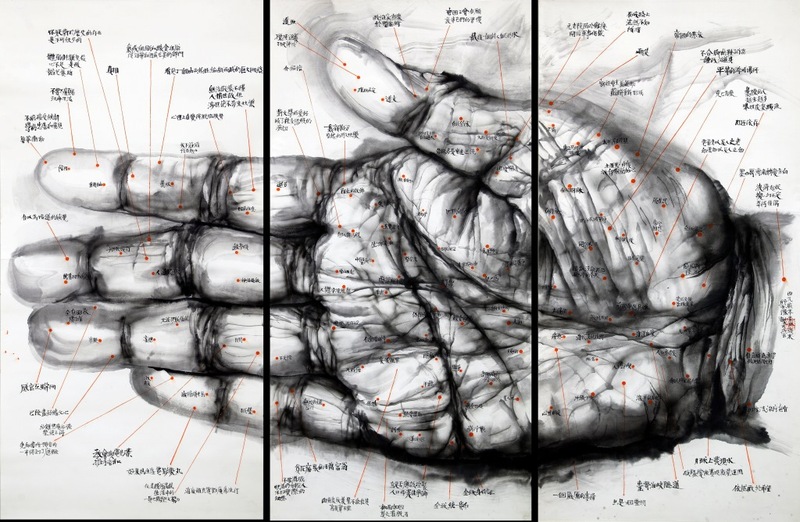 Last November, Christie’s Hong Kong presented its first dedicated Chinese Contemporary Ink Exhibition to collectors. “Beyond Tradition” featured 18 works by leading artists, such as Qiu Zhijie, Zu Bing, Gu Wenda, Xu Bing, and Yang Jiechang. The auction house held a private-sale exhibition New York in March with 25 works, and this exhibition is now moving to Hong Kong. 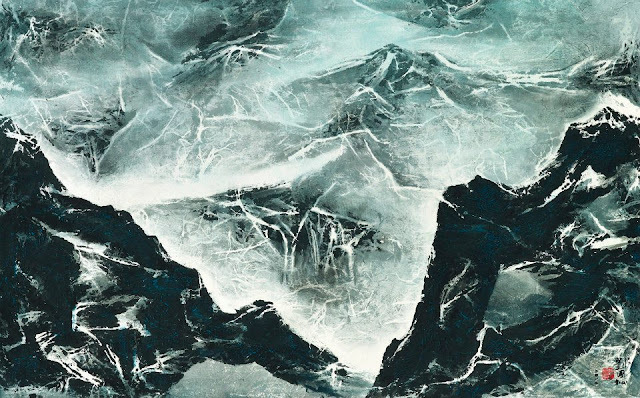 “A good percentage of works were sold at the New York exhibition and we achieved optimistic results,” said Carmen Shek, the specialist in charge of contemporary ink works at Christie’s Hong Kong. She declined to disclose further financial details. 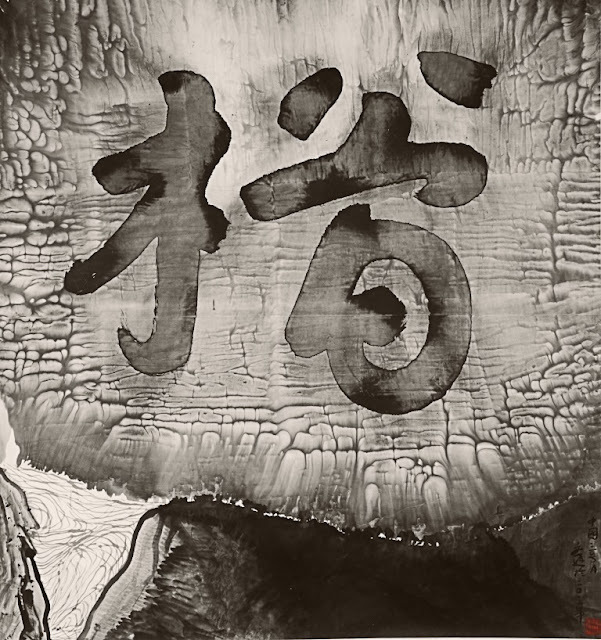 For the Hong Kong sale, there will be about 60 works split between Chinese ink artists who are active since 1980s and a group of Hong Kong-based artists who began to work towards innovating the ink tradition as early as 1960s. Price range from HK$120,000 to HK$5.5millon. “It is an emerging market that we hope to build over a period of time. We are building this private sales exhibition platform to enable collectors new and old to learn more about the artists and the works,” she explained. Shek added that contemporary ink definitely has a wide appeal to international audience. “This is also reflected from the visitors and buyers from our exhibition in New York. Given so many artists in the group had a very global exposure themselves, their creations are no doubt cross-cultural,” she noted. The sale exhibition will run May 23-27 in Hong Kong at the Convention and Exhibition Centre.